The Kilauea Visitor Center is open daily from 9AM to 5PM. There is an overall entrance fee for the park (explained here), but access to the visitor center is obviously free. Restrooms are located here for public use. I would plan on being here for 15-20 minutes gathering information and checking out the exhibits. It might be worth your while to check out any tours offered by the park as well! For more information on the visitor center, be sure to visit their website here. When Mr. L and I moved to Hawaii back in 2011, the first place that made it onto our bucket list was hands down Hawaii Volcanoes National Park over on the Big Island. The thought of being able to visit an actively flowing volcano was mind-blowing to me and walking on ground younger than I was was at the top of my "Big Island To-Do List" -- heck, it was at the top of my "life" to-do list! The thought of walking on ground that is physically younger than me was always mind-boggling and I knew I'd have to experience that at least once in my life. Thankfully that is one experience you can definitely have at Volcanoes National Park! 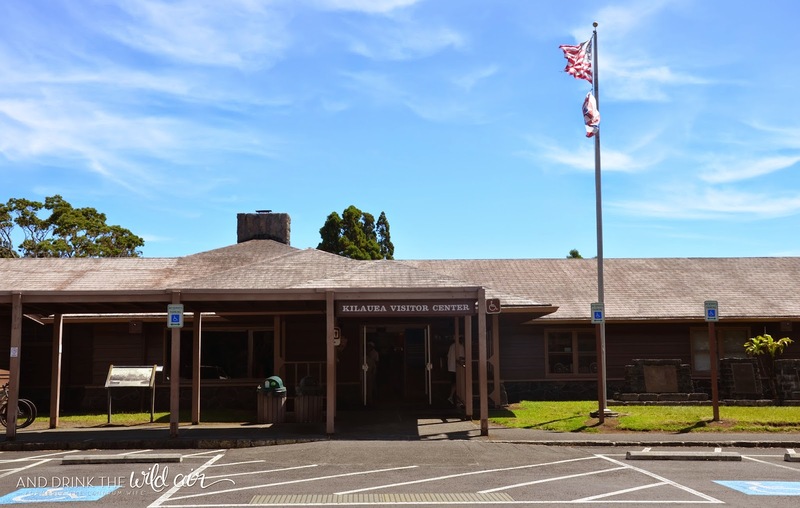 The Kilauea Visitor Center is the most obvious choice for a first stop in Volcanoes National Park, but there's a reason for it! The visitor center has a wealth of information for making your visit to the park that much better. 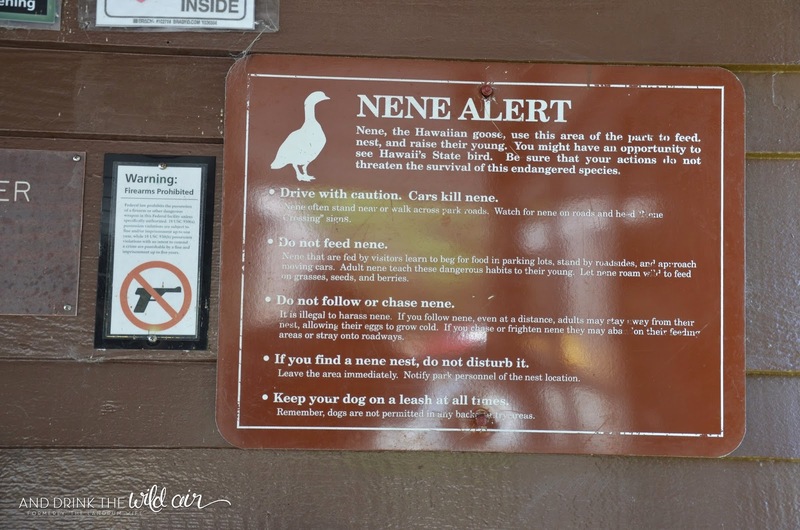 It's a great place to pick up some park maps, grab a couple of souvenirs, catch some ranger talks, and also find out what ranger-guided activities are planned for the day. There are also really cool movies to check out, including one on the 1959 eruption of Kilauea Iki (shown at 11:30 AM). You are actually able to hike the Kilauea Iki Crater so it's really nice to get some background information on what went down during the eruption! 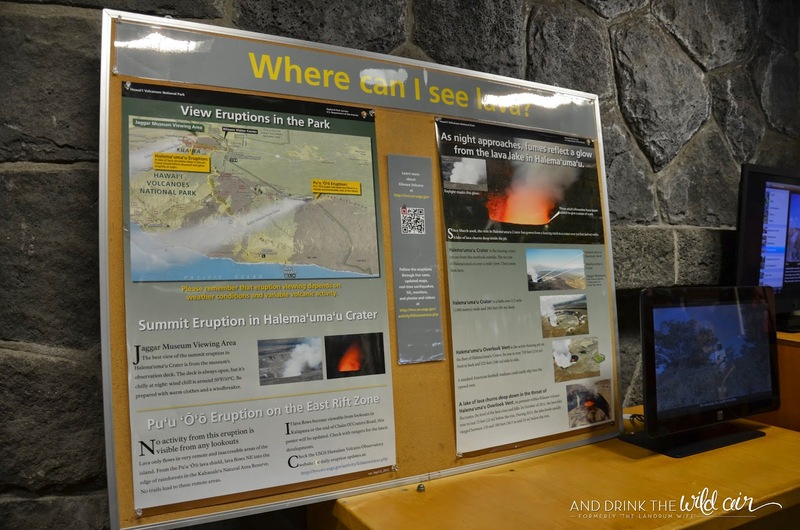 So for your driving tour around Volcanoes National Park, make sure you stop at the Kilauea Visitor Center first and grab all your need to knows to make your trip awesome and lots of fun! And be sure to come back and check out stop number two on the driving tour -- the historic Volcano House! 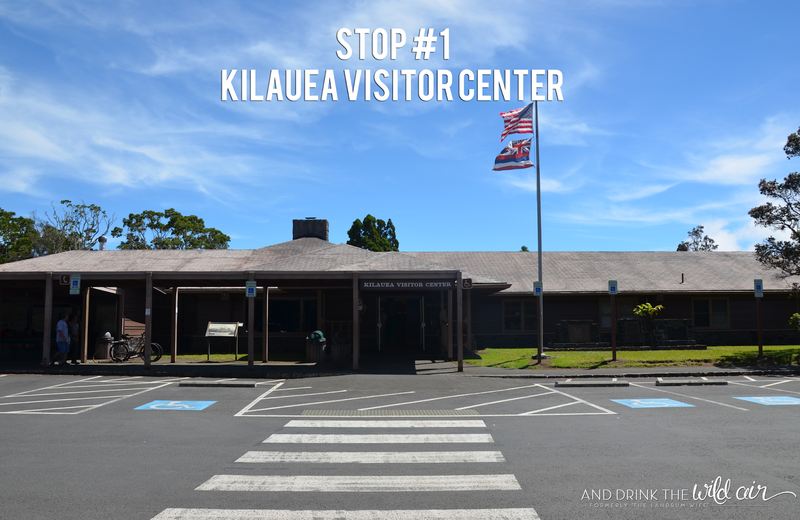 STOP 1: Kilauea Visitor Center <--- You are here!